If you’ve mastered the art of research to connect with relevance, you are clearly doing something right. You still may be missing a critical piece of the puzzle, however. You start by methodically prioritizing your prospecting list, then you research your most important targets. All good so far. 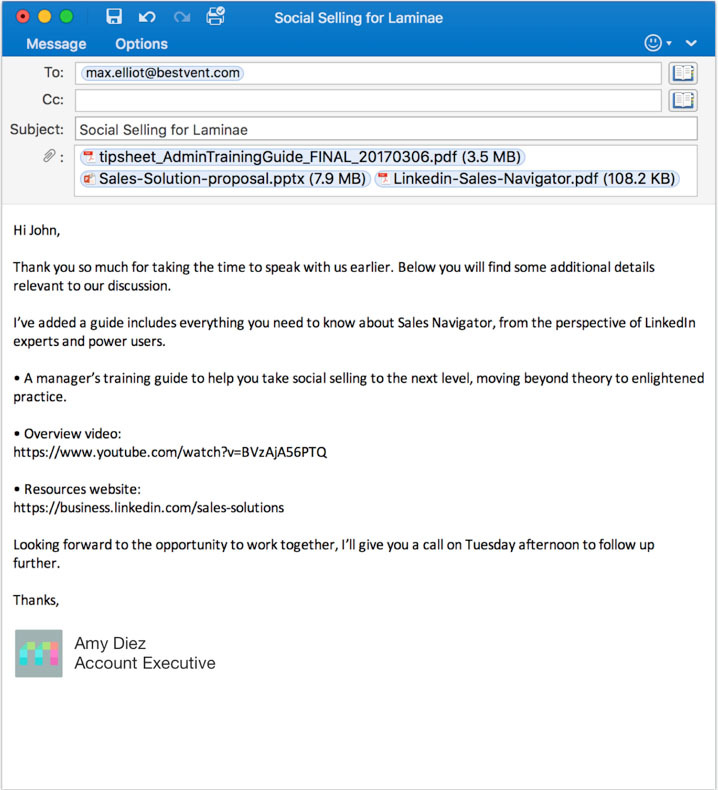 Now comes the connecting part, which for most of today’s B2B sales reps, typically involves email. 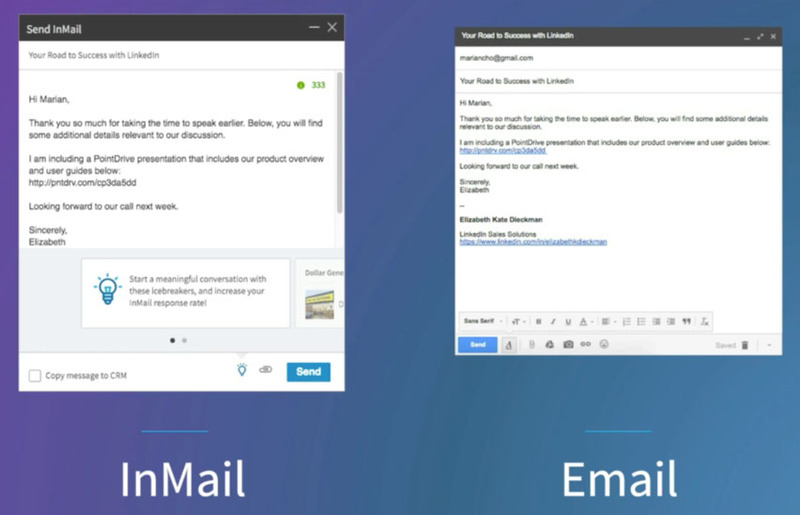 The sad truth is that even if your messaging is air-tight, email has been so thoroughly abused by marketers and sales reps alike that people naturally associate emails from unknown senders with spam. From consistently irrelevant messages to warnings of malicious links and attachments, we’re programmed to be skeptical of emails from strangers. Our instinct is to disregard them. And few things frustrate sales pros more than pouring energy into a thoughtful communication strategy only to be completely disregarded. When it comes to prospecting, the best sales reps do something different: they orchestrate their research and outreach in a way that invites a response. Enter PointDrive. What is PointDrive? Never mind the time it takes to access the various downloads and links (which can easily get lost in conversation threads). Such an email doesn’t exactly invite the prospect to share all that content with others on the buying committee. Even if the recipient decides to forward your attachments, it’s easy to lose control of the story you’re trying to tell. Plus, once you send off a message, you’re in waiting mode. You’re left speculating whether the prospect saw your email or viewed the content. No wonder so many reps pester prospects with follow-up messages to find out where things stand. PointDrive puts an end to this misery for you and your prospects. Simply package up your content in a presentation and then share it via a secure URL. Then, your prospects access all the content you want to share via any device, including desktop, tablet, or mobile. And that’s a good thing since as many as 70% of your buyers open emails on the go. That means no more bogging down prospects with links that are a pain to navigate and lots of attachments that can be a headache to download and share. That’s a pretty big deal considering that 71% of B2B buyers want vendors to make it easier to access their content, according to The 2017 Content Preferences Survey Report by Demand Gen Report. Just as important, you’ll know precisely what’s happening with your messages and content since everything is associated with a trackable URL. It takes very little time to create a well-organized, visually interesting, and easy-to-navigate presentation using PointDrive from within Sales Navigator. You can either copy and reuse a presentation created and shared by one of your colleagues, or create a new one featuring default branding applied by your administrator. 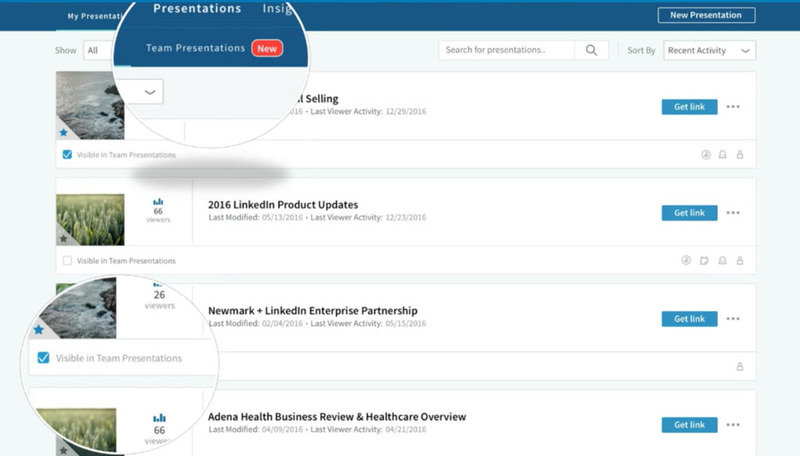 You can filter the “Team Presentations” list by category to find the ones most pertinent to your customer segment or job function, and you’ll be notified whenever one of your colleagues adds a new presentation to the list. If you choose to copy a presentation, you’ll be shown as the creator of the new presentation, but all existing content, messaging, and branding will stay intact to save you time. To create your own presentation from scratch, simply click on the “New Presentation” button in the top right corner of the PointDrive screen. Inserting content is a simple matter of clicking a button to add assets, including Microsoft Word documents, Microsoft PowerPoint decks, PDFs, any web link, videos hosted on YouTube or Vimeo, and even Google Map locations. For each file you upload, PointDrive creates a thumbnail preview that you can keep or change. You can also add titles and commentary to each asset to guide your prospect. PointDrive settings allow you to set rules for each presentation, such as preventing downloads or copying of sensitive documents, like price sheets, or requiring a password to access the presentation. You can also set an expiration date and choose not to be notified about the recipient’s activity, such as whether the prospect opened the presentation. 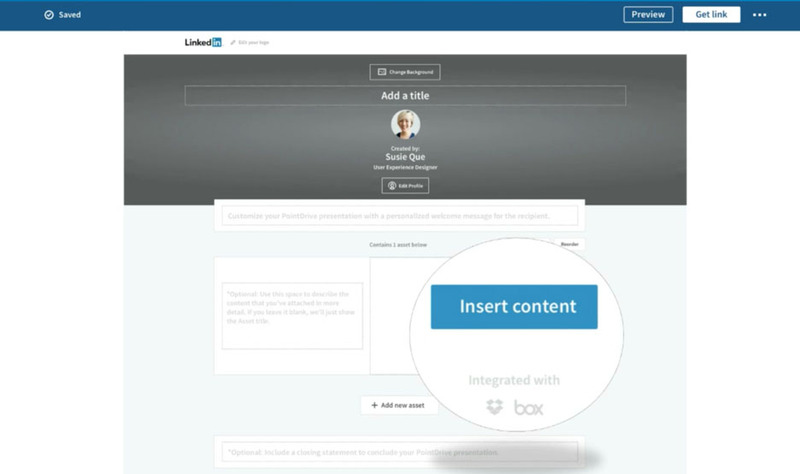 When you’re ready to share the presentation, you’ll get a custom URL you can share via LinkedIn InMail, email, a text message or any other medium you choose. Even if you’ve done your best to select the most fitting buyers, not all prospects are ready to buy. The beauty of PointDrive is that it empowers you with insight into whether or not the recipient opened, consumed, and shared the content. That type of information can help you better gauge a prospect’s propensity to buy so that you can prioritize your efforts accordingly. You’ll be notified once the recipient opens the presentation and interacts with the content, and can see time spent on each page of a multi-page document, and total time spent watching a video. All these are clues into what resonates most, giving you a strong sense of whether or not the prospect is in a buying mode and empowering you to follow up based on data-driven insights. Plus, as your content is forwarded, PointDrive gives you full visibility so you can identify others involved in the buying decision and save them as leads in Sales Navigator. 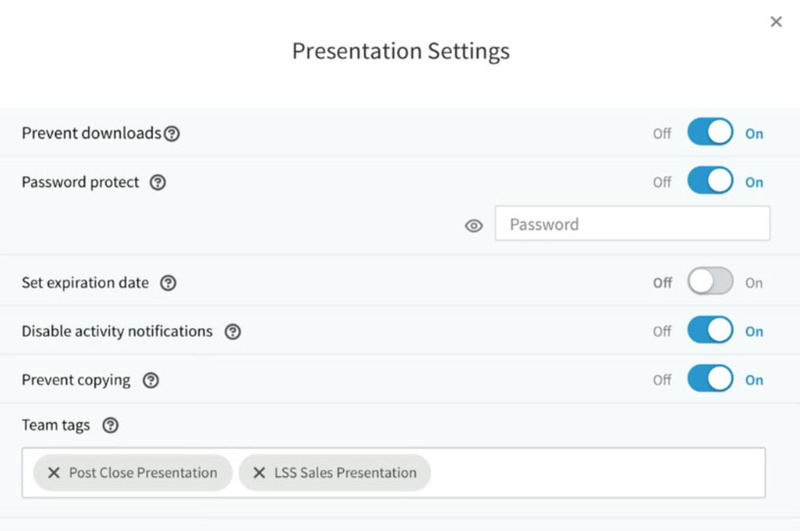 To see how a single presentation is performing with all recipients, click on the presentation title, which takes you to a screen showing the overall activity by asset across all viewers. Using PointDrive will take you out of wait-and-wonder mode and into a data-driven position of more control. No more wondering whether a prospect has viewed the content you sent and shared your full narrative with other stakeholders. 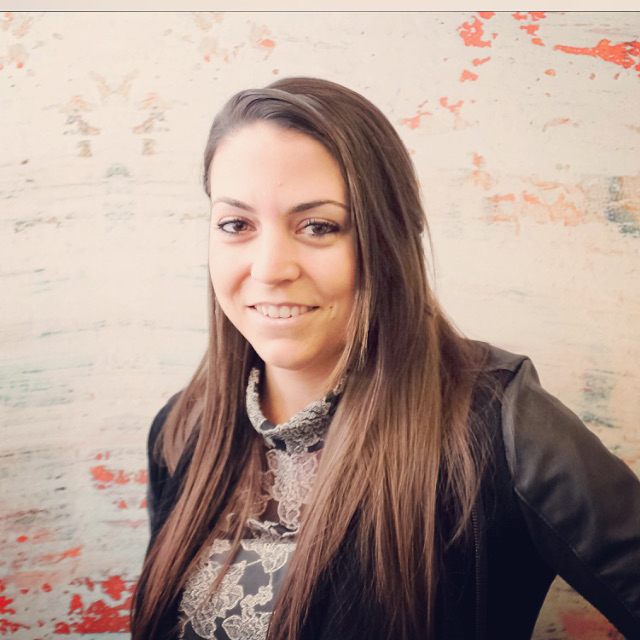 No more trying to figure out which content is resonating with which buyers. No more guessing which content will best move buyers along the path to purchase. 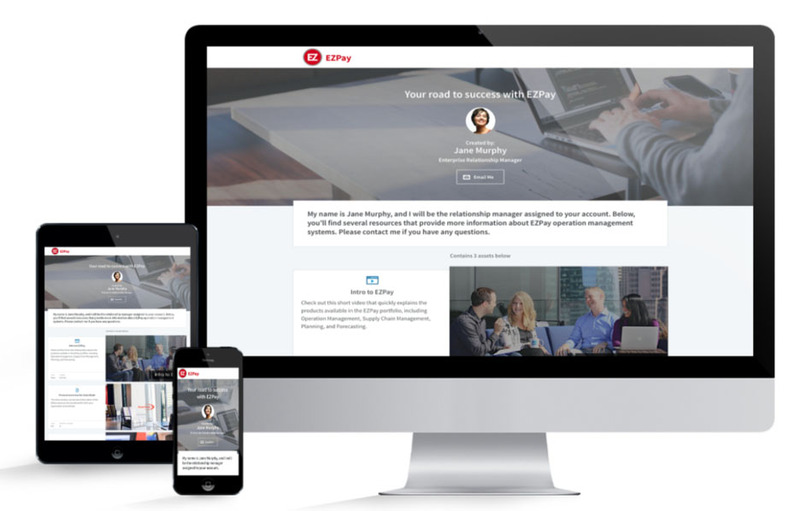 With PointDrive, you can better engage prospects and influence deal outcomes. To see the power of PointDrive for yourself, request a demo of Sales Navigator. 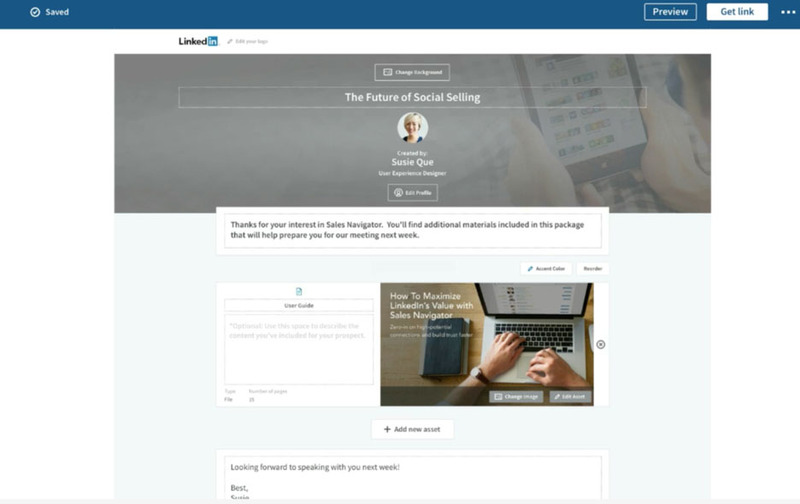 For more tips on how to use the most effective sales tools, subscribe to the LinkedIn Sales Blog.